At its meeting on Oct. 6, the West Hills Neighborhood Council approved a community impact statement urging the city to approve the Safe Parking initiative. The initiative, which would provide safe places for occupants of recreational vehicles to park away from city streets, is being considered by the Los Angeles City Council. In a related development, the City Council approved an amendment to Municipal Code 85.02, which governs the use of vehicles for dwelling on city streets. The amended ordinance will allow for fines to be issued to persons dwelling in vehicles on residential streets and within one block (500 feet) of parks and licensed schools, preschools and day care facilities between 9 p.m. and 6 a.m. Violators will be eligible for referral to a prosecutorial-led diversion program and homeless services. The change will take effect on Jan. 7, 2017 and sunset on July 1, 2018. At this time it is not completely clear what the city intends to do after July 2018. West Hills residents have expressed concerns that RVs are blocking their views of traffic as they pull out of driveways onto busy streets. 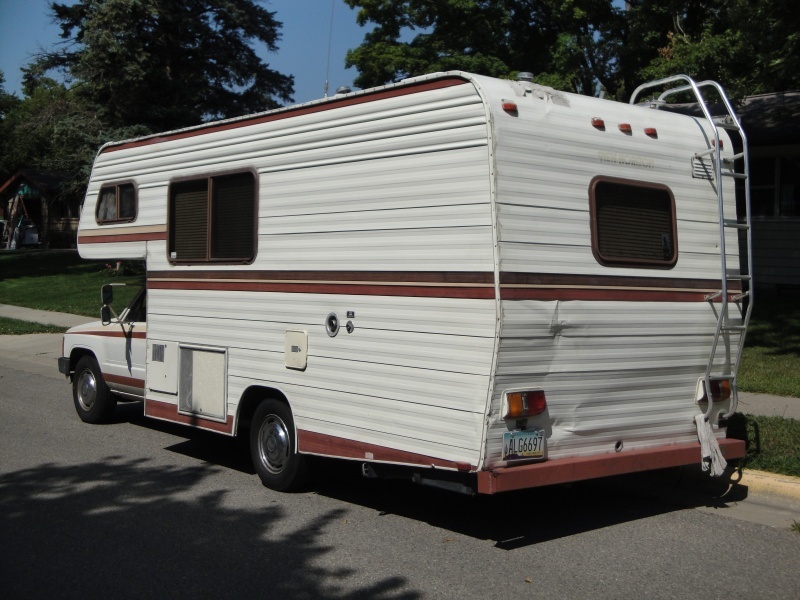 Residents also are reporting criminal activities, including drug-dealing and illegal waste-dumping, by some RV occupants in residential areas.